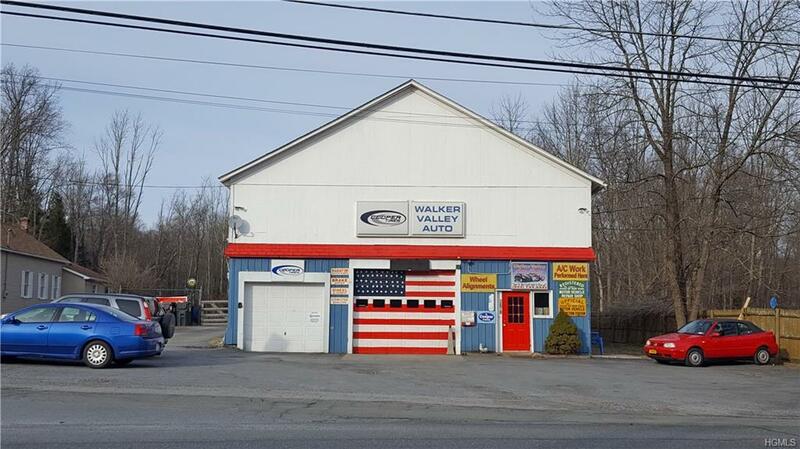 Auto Repair & NYS Inspections, Fully operational 5 Bay Garage, high traffic count with great visibility! Front 2 Bays - 10' overhead drs 12' ceil, Upper 3 Bays 12' overhead drs 14' ceil, 5 Lifts, waiting area, office. 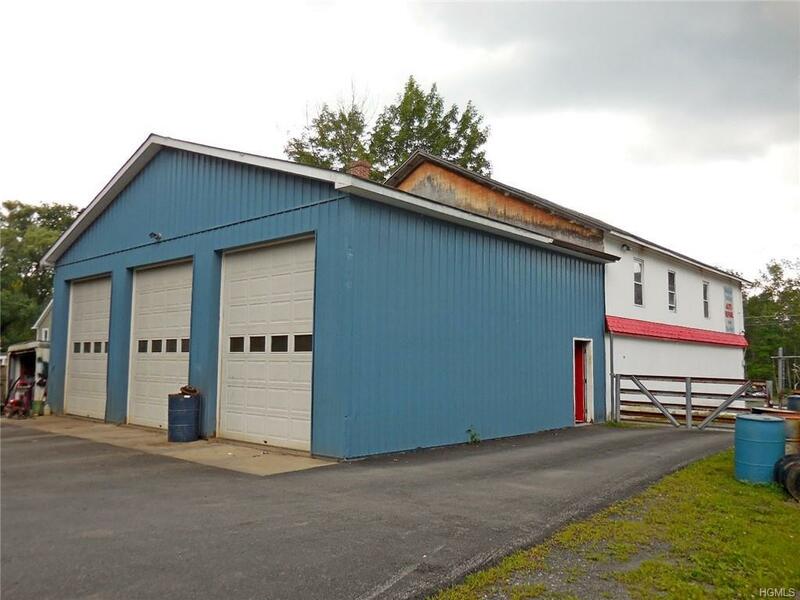 Second floor additional office space, work area & ample storage. All equipment remains with the business excluding mechanics personal tools. Established clientele 3500+ customer base, average 65 NYS Inspections per month. Improvements include Remodeled waiting area 2018, New heating system, new hot water heater, new cables on lifts, roof replaced 2010 & 2012, septic 2005. Front parking 8+ fenced rear lot 20/25 vehicles. 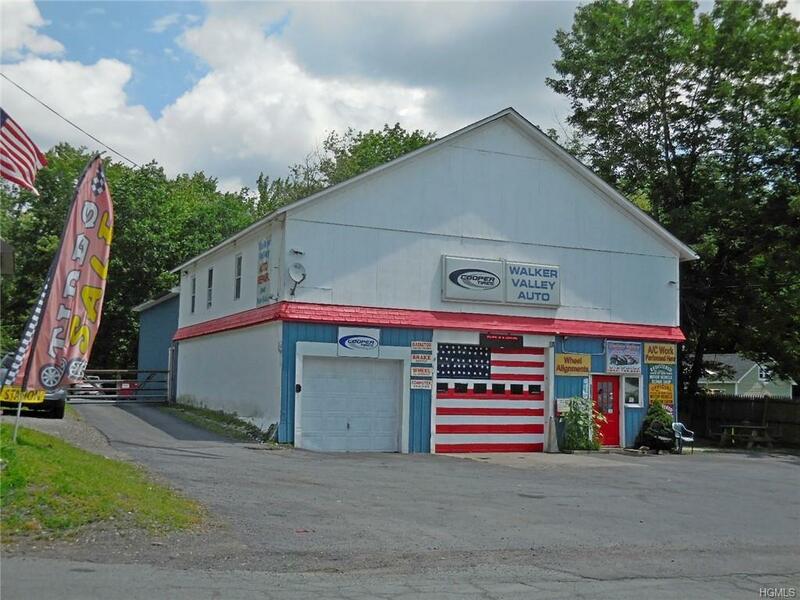 Excellent location NYS Route 52, 20-30 min to Middletown, Newburgh, Stewart Airport, the train, bus & all amenities, 90 min to NYC. 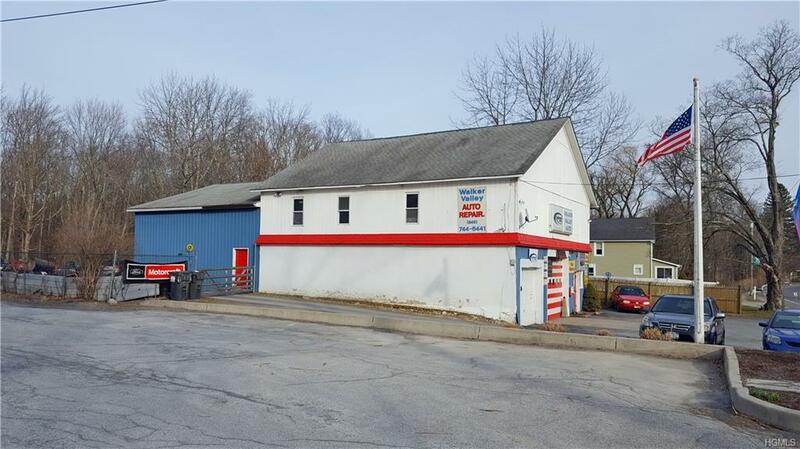 SP $325,000 firm, seller will offer business ($125,000 pd upfront) and lease garage @ $3,000 p/mo triple net for 12 months pending purchase of property, call for details. Great Opportunity!